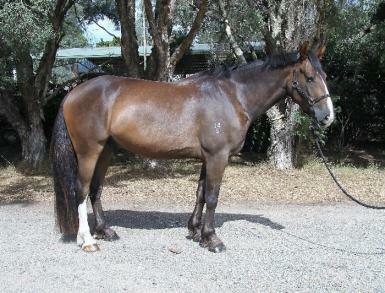 Teddy is a very calm natured 3 yo gelding now at 15.3 1/2 hh broken in this year and going very kindly under saddle. 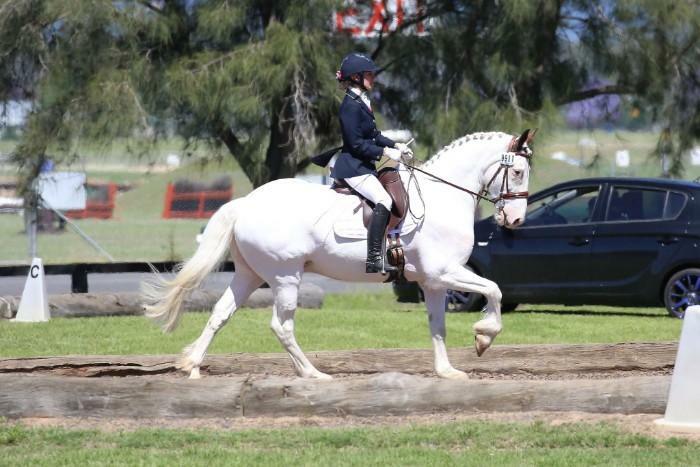 He will suit a nervous intermediate rider who wants a lovely relyable no fuss horse to bring on for adult riding club, hunting, show hunter or pleasure trail. 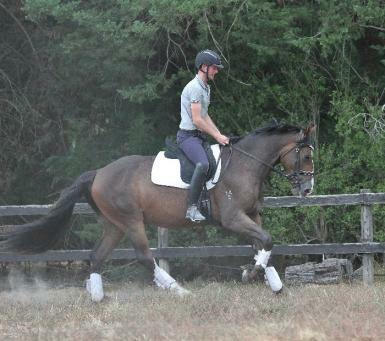 He will be 4 years old later this year and is currently in light work appropriate for his age. 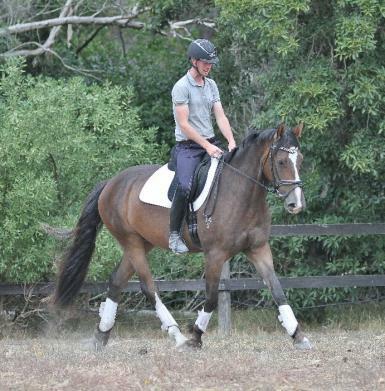 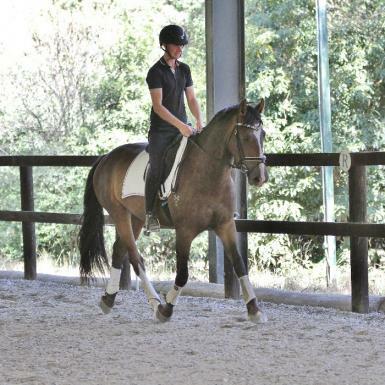 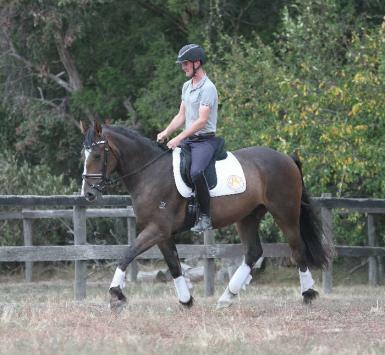 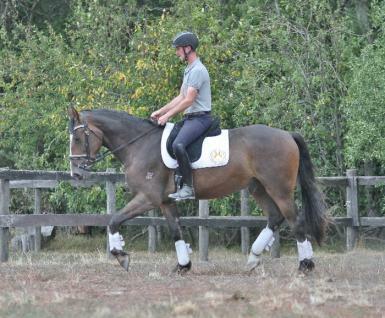 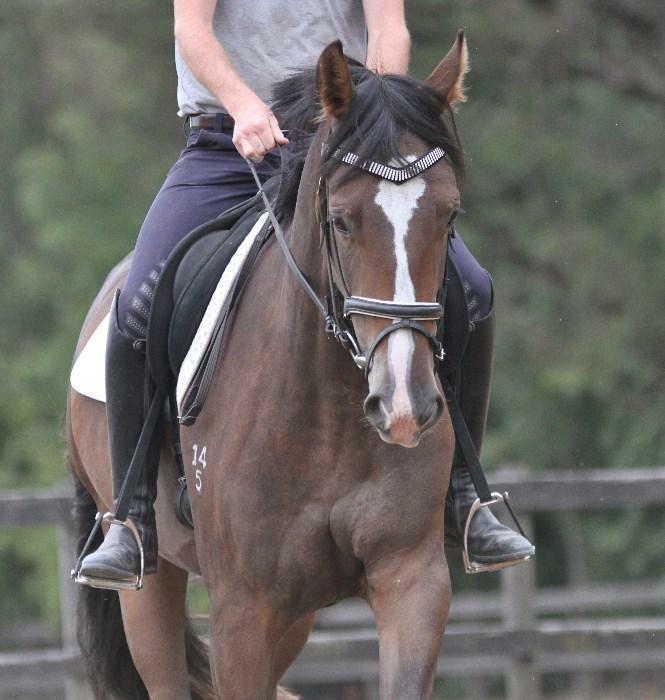 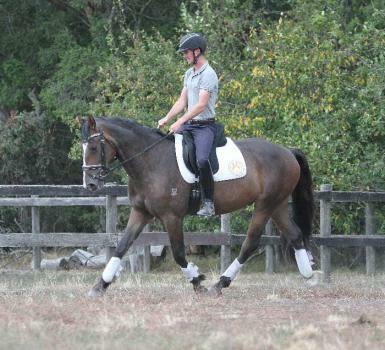 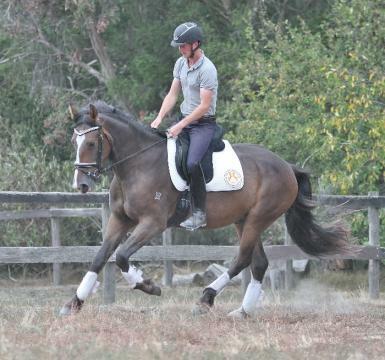 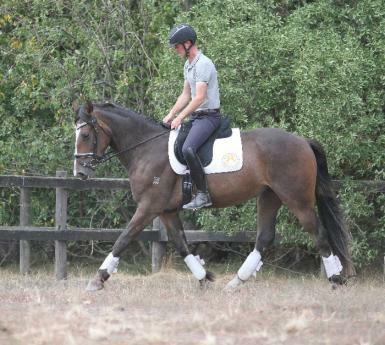 He has done flat work in the dressage arena and is safe to ride around the farm alone or in company. 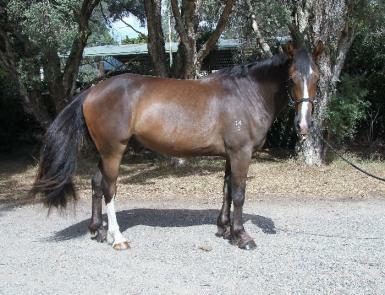 He ties up has had teeth done , easy to trim, worm, rug, float load. 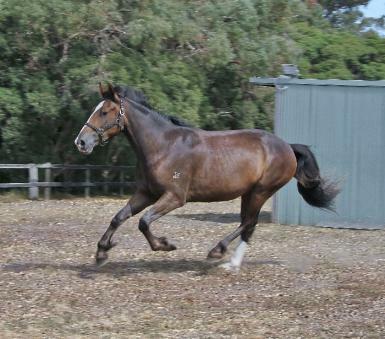 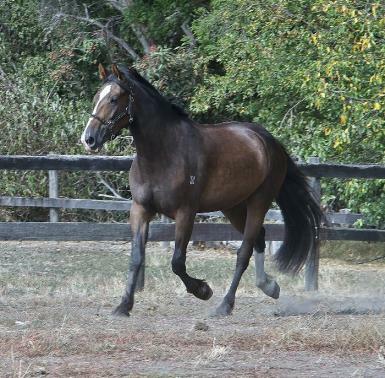 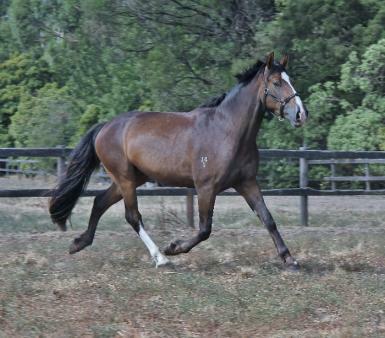 I will be very fussy about the home as he was a rescue as a foal and I have owned him since he was a foal at foot. 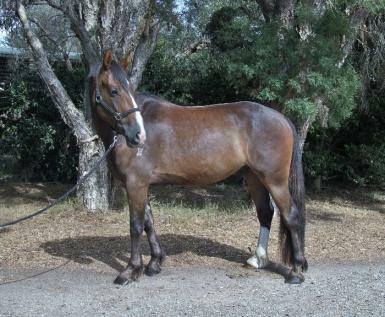 His dam was a pinto x shire and his sire a Clydie.